There are many tasks that used to require software that you can now do from inside of your Web browser. Web applications are great for students and teachers because they are usually free and you won’t install software. Web apps don't require a specific operating system and so many of them work perfectly fine on ultra-compact and inexpensive laptops like the XO and Eee PC. Because Web apps and their data are stored online, students and teachers can access the apps and data from anywhere. They also tend to facilitate online sharing and collaboration. Tony will share some of his favorite educational uses of web apps, including word processing, text-to-speech, and cartoon creation. The group will even use a Web app to share their favorite ones. I'll have a poster session (where you just drop in) Tuesday, 7/1, from 1pm-3pm and the title is Meet the Mobile Web: Internet in Your Hand. "Explore Web sites and services designed for tiny devices. Leave with a great list of online destinations for teachers and students." I'll have a lecture session Wednesday, 7/2, from 12pm until 1pm and the title is Audio is Great! Video is Cool! iPods Can Do More! "More than mere music players, iPods can make for motivating learning tools. Learn about interactive texts, dictionaries, news feeds, flash cards, quizzes, and more!" A lot has certainly changed in the last few years in technology. Laptops used to cost big bucks, but today ultra-portable and cheap laptops can be had for $200. 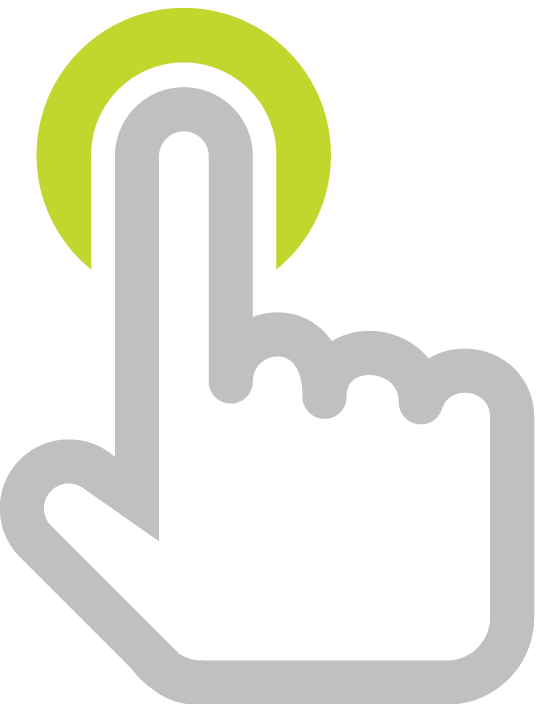 Websites are more interactive and fully encourage participation. There's little need to know HTML as online services now allow easy and instant publishing. Some software no longer has to be purchased and installed because we can do the same tasks online for free. iPods are physically smaller but storage capacity and capabilities have greatly increased. The pace of change only seems to be increasing. Let's examine changes in technology and society so that we can leverage these exciting trends in education. The 6th Annual Successlink Technology Innovations Conference is July 17-18, 2008 at the Tan Tar A resort in Osage Beach, Missouri. Sessions at this conference are hands-on and I'll be conducting ones about handhelds, podcasting, and blogging. The resort is always fantastic and the conference features so many great topics in educational technology! I do hope I get to see you this summer!